If Life was a game of Jenga, stress would be the act of sliding out one puzzle piece after another, until your entire ‘tower of health’ topples over. Unexpected car repair bill – slide out a block. Emergency call from your kid’s school nurse – slide out another one. Slip end over end on a sheet of black ice – slide out three more. 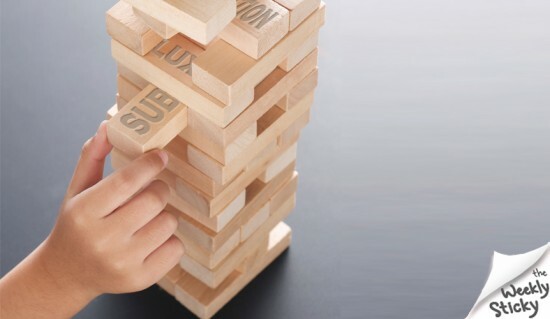 Before you know it, you’re one stress event away from major Jenga catastrophe… that is, unless your Chiropractor reverses the momentum and adjusts those loose blocks back in, restoring stability and integrity to your health. Stress can cause you to Subluxate (misalign), and its effects are detrimental to your overall health. So don’t wait until until your last Jenga stress block is pulled before seeking help. It’s far easier to keep your body standing strong with preventative Chiropractic care, than to rebuild it after the collapse.